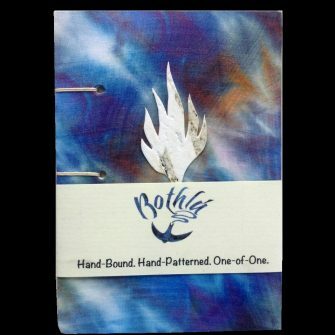 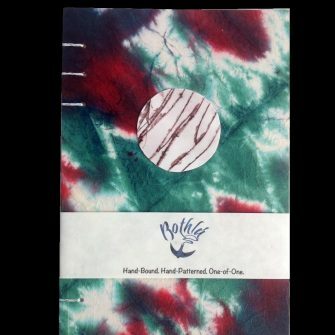 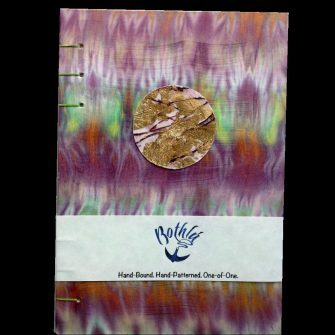 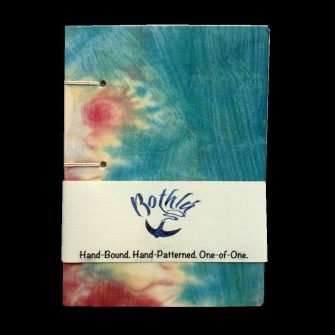 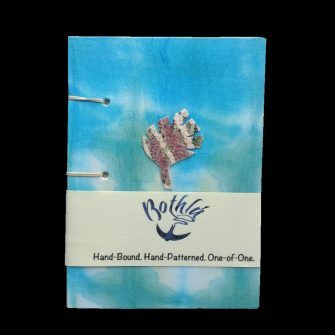 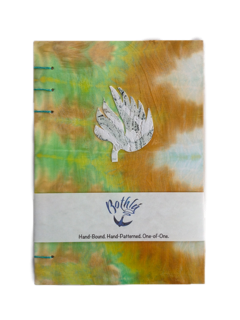 Rothlú is a collection of one-of-one silk scarves, hand-bound journals and albums. 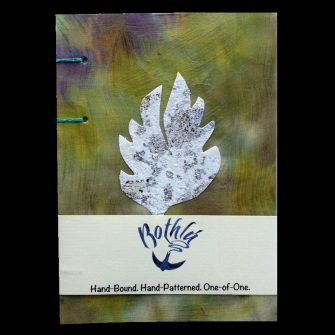 Each piece is lovingly created by artist/maker Frances McGonigle at her studio County Mayo. 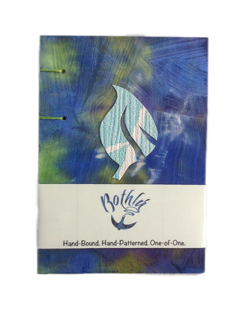 Rothlú is the Irish for “rotation” or “whirl”, and refers to the cycle of the seasons that yields constant inspirational colours and forms, and also to the twisting, binding, rotational techniques that create her vivid surface patterns. 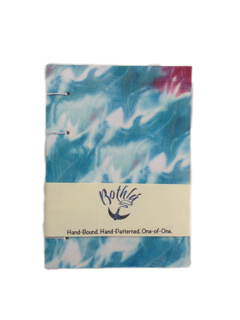 Note: Some products are made to order so please allow up to 5-7 working days before dispatching.